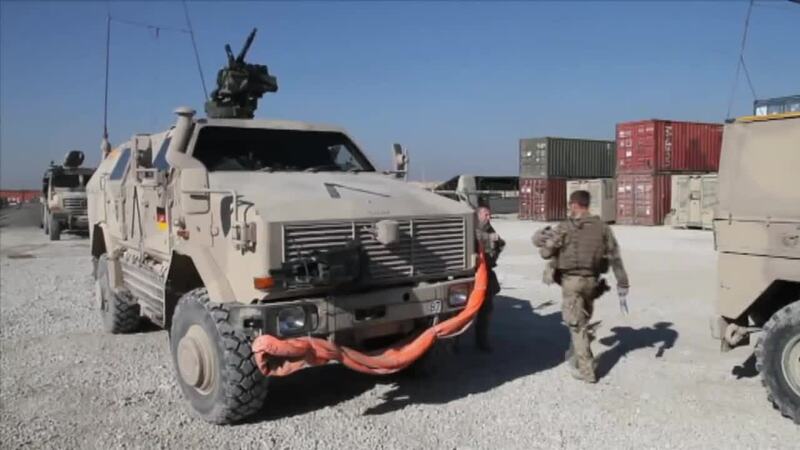 The German military is using various routes to ship equipment back home from Afghanistan. Armoured vehicles are being flown out of country to Turkey, where they are loaded onto ships. While other, non-sensitive equipment is being packed into containers and being shipped by road.